Covington is a charming city of Atlanta, GA, and hosts numerous businesses, homes and travelers and Action Worldwide Transportation have serviced this city since 1983. As a local chauffeured transportation provider, we know the area and make it our #1 goal to deliver the most dependable limo service. 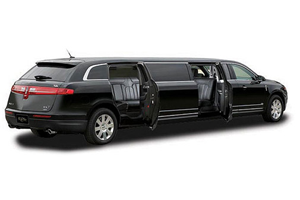 Action Worldwide Transportation offers 24-hour Covington limousine rental services at discount limo pricing. We service the local area and the greater Atlanta Metro areas with professional ground transportation and operate a fleet of clean, late model vehicles. Our team is here to make your Covington Limousine transportation comfortable and safe. Action Worldwide Transportation is Covington's leader in luxury limousine services for all special events and occasions. Our stretch limousines and Sprinter Limo Coaches are perfect for getting to and from your special event in grand style. The professional staff here at Action Worldwide Transportation is known for dependability, flexibility and making your luxury ground travel a VIP experience for everyone in your party. Covington Limousine Services For Every Special Occasion! Action Worldwide Transportation provides the very best in class - Covington special event limousine services. No matter what event your may be celebrating, our new model luxury fleet and professionally trained chauffeurs will make your next special occasion one to remember for a lifetime! 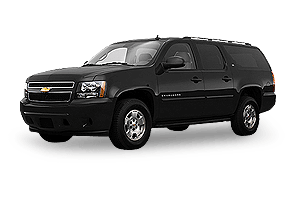 Our team	provides	full service Covington ground transportation for any special occasion. 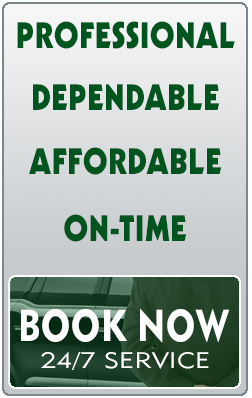 We offer 24 hour service, 365 days a year to meet all of your Atlanta limousine and transportation needs. Action Worldwide is known for dependability, flexibility and making your luxury ground travel a VIP experience. 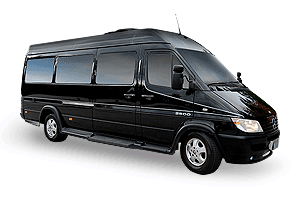 Action Worldwide Transportation provides first-class Sprinter Limo Coach Services at affordable rates. 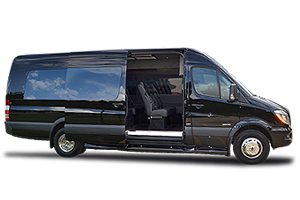 From small groups to corporate outings, our Covington Mercedes-Benz Sprinter Limo Coach is perfect for your special event transportation needs. 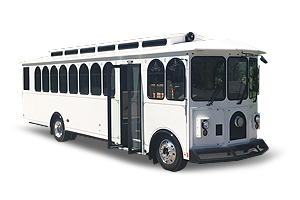 This vehicle is perfect for taking up to 12-14 passengers out on the town, to your favorite Covington/Atlanta sporting event, or touring one of Georgia's sightseeing attractions. 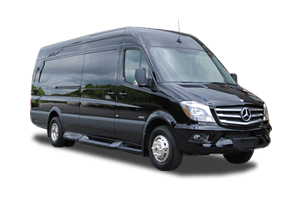 You and your party will love our Covington Sprinter Limo Coaches and enjoy its state-of-the-art amenities. Experience the fun and excitement of Atlanta in one of our luxury Party Buses! Celebrate in style and total comfort while enjoying your special occasion or event. 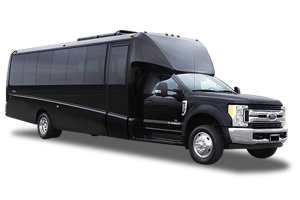 Choose between our ultra plush Limo Coach that seats up to 14 passengers or our Luxury Sprinter Limo Party Bus! 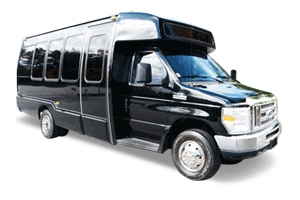 Our Covington Limo Bus rental service is a great way to celebrate with friends or entertain at a corporate party. 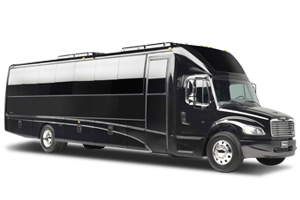 Our Atlanta Party Bus services are customized to meet the needs of your special event or outing. 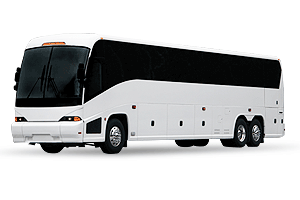 We also offer the highest quality Covington Prom Limo Party Bus Services and Covington Wedding Prom Limo Party Bus Services all at an incredible value! We can even roll out the Red Carpet and provide you with our Action Signature V.I.P. Service included in every limo Party Bus rental! Just ask. Our team is ready to answer any questions you may have and help you reserve your Party Bus for your event and coordinate your event transportation logistics. 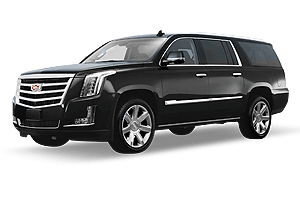 Experience the finest in Covington special occasion limo services while you take in all the sights and sounds while traveling in your luxury limousine or Party Bus. Your professional chauffeur will cater to your every need, yet provide you with the privacy that you would expect. We know just how important your special occasion event is to you, so we will make sure your service goes beyond what you would expect. 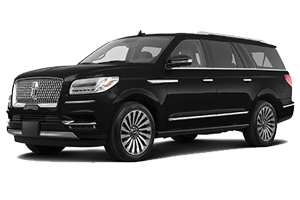 Experience the fun and excitement of Atlanta in one of our luxury Party Book your Covington prom limo today, and you'll get the ultimate VIP Covington prom limousine experience at a great rate. Action Limousines offers the very best luxury stretch limousines and Party Buses for rent for your prom. 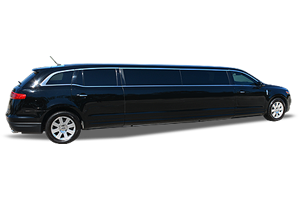 Book your Covington prom limo rental early to ensure the luxury limo or vehicle of your choice. 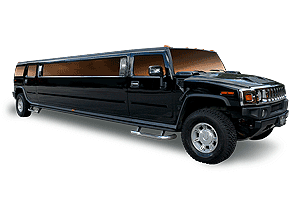 Get your friends together and book one of Action Worldwide Transportation super stretched SUV Limousines or show up in the incredible Atlanta Hummer Limousine. 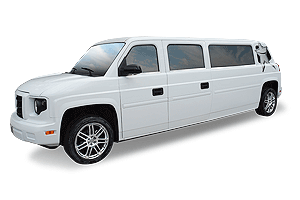 As a trusted community transportation business, it's our duty to make sure your teens and young adults are transported to and from their proms in a safe environment. Action Limousines takes this very seriously, and we provide the safest and most dependable Atlanta prom limousine services. Call and speak with one of our Covington Prom Limo Rental specialists today. Action Worldwide Transportation is your trusted Covington, GA wedding limousine provider. 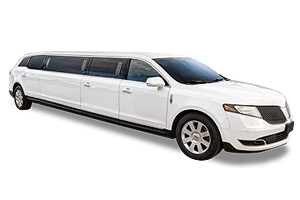 Contact us and we'll help you arrange all your Atlanta wedding limo service needs. Our wedding transportation specialists are available to assist you in coordinating and creating a perfect limousine wedding package that best fits your transportation needs. 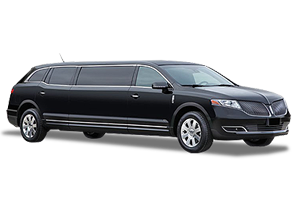 Our wide selection of limousines, specialty Sprinter limo coaches, executive coaches will provide you and your guests a complete wedding transportation solution. From rehearsal dinner parties to your honeymoon limousine, Action Worldwide Transportation is here to support and cater to your every wish. Action Worldwide Transportation is Covington's wedding limo specialists. We are available to assist you or your wedding planner with coordinating and creating the perfect Covington limousine wedding package that best fits your transportation needs. Our reputation for providing superior bridal party and wedding limousine services has been built upon our luxury fleet, service-oriented chauffeurs and competitive wedding package pricing. Action Worldwide Transportation is a leader in Covington executive transportation and we make it our goal to treat each client personally and individually. We are attentive to the personal likes and needs for frequent traveling executives. Action Worldwide Transportation provides so much more than just a ride, we deliver the professional Covington executive sedan transportation experience. Your chauffeur will greet you with a smile and help you with any baggage that you may have. Sit back and relax as your chauffeur takes you to your destination in complete style and total comfort. 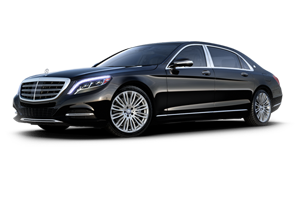 Action Worldwide Transportation is your complete Covington executive sedan transportation specialists for ATL - Atlanta Airport. 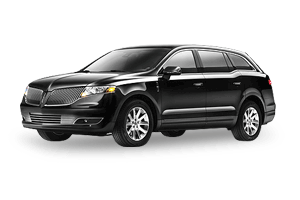 We provide exceptional ground transportation at competitive pricing. We service individual Covington business travelers to large groups that are arriving or departing ATL Atlanta International Airport. We operate 24 hours - 7 days a week. We meet all domestic travelers in the baggage claim area or their assigned airline arrival terminal. International flights are met at the exit of the customs area. Chauffeurs or an on-site greeter will be holding a sign with the client's name or company prominently displayed. Baggage assistance is always complimentary. Multi-flight group arrival coordination is also available. 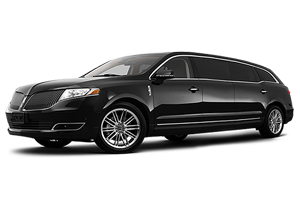 Call to learn more about our executive airport sedan and group transportation services.